The Short and the Sweet of It: Happy Friday and Happy Almost Launch, Lulu & Georgia! Happy Friday and Happy Almost Launch, Lulu & Georgia! You guys, I'm really excited. You see this super cool project that I've been working on the past couple of months is getting ready for a big debut. In case you haven't guessed, it's called Lulu & Georgia. And it's fabulous. It's a home decor site geared specifically toward the young, modern, trend-setting woman. The girl who likes to see her home sparkle. Who is creative. And unique. And wants her space to exude her style. 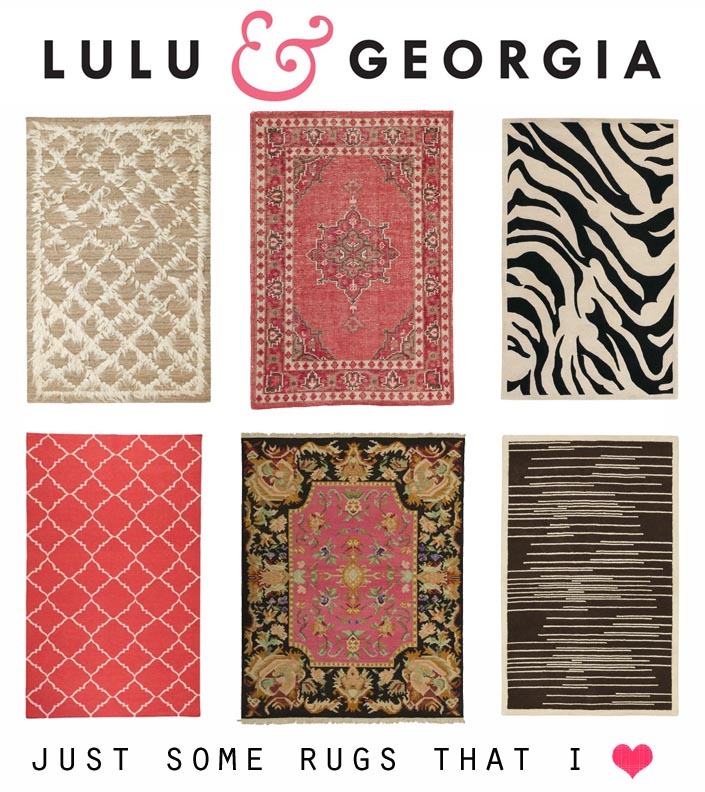 Although I am quite smitten with the selection of gorgeous rugs, Lulu & Georgia carries everything from pillows, to mirrors, to vases to tables and chairs. No matter how to define your style, I encourage you to take a peek on Monday. You might find a sweet little treasure enchanting enough to make your space shine. Lulu & Georgia launches Monday, October 1st. Be floored. I am totally stoked that I finally get to meet this girl tomorrow. We are having wine. Duh. Kind of smitten with this Joie dress. May have to purchase. Brynn made the cutest envelope pouch ever. Check it out. And don't forget to enter our Amy Nelson art giveaway. It's so sweet! Eep! I'm so excited for you! Alexa! Those rugs are divine! 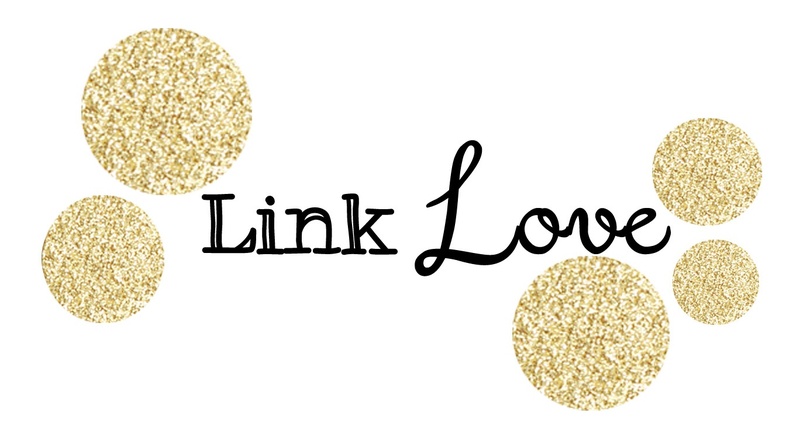 I'm so excited for you and this fun project :) Enjoy your weekend (and blogger date and wine!)!! those rugs are great! the store sounds awesome, i'll definitely be checking it out! How funny Alexa, Lulu & Georgia is my client! I had no idea you were also working on it! So excited for Sara! Just checked out their stuff – such a great vibe! Love the collection so far. Totally obsessing over that zebra patterned rug! All of these are amazing. lOVE! Love love love those rugs, really looking forward to the launch! loveloving those rugs! can't wait for the launch!